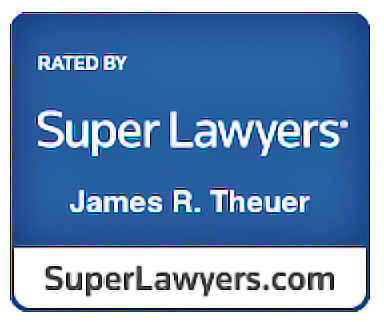 Jim Theuer is an experienced litigator and trial attorney and has received an AV preeminent rating, the highest rating, from his peers for legal skills and ethics. Jim serves clients in Virginia and North Carolina who seek an attorney with tested skills in civil litigation, employment law and other legal matters. His previous practice with a boutique litigation firm and a law firm with nearly 1000 attorneys permits him to address your legal needs with skill, yet cost effectively. Jim has counseled clients on a myriad of business and employment issues and he offers effective and insightful council for your legal needs.